The Royal Welsh is the largest agricultural show in Europe. While many other shows have struggled to keep up attendances, The Royal Welsh regularly attracts nearly a quarter of a million visitors. Located in the heart of mid Wales, the show attracts visitors from the border counties of England as well as from the whole of the principality. The show celebrates the best in British agriculture but with a strong Welsh flavour. It is a perfect day out for the whole family with the very best of Welsh produce, flowers, crafts, country pursuits, equine competitions and arena displays. 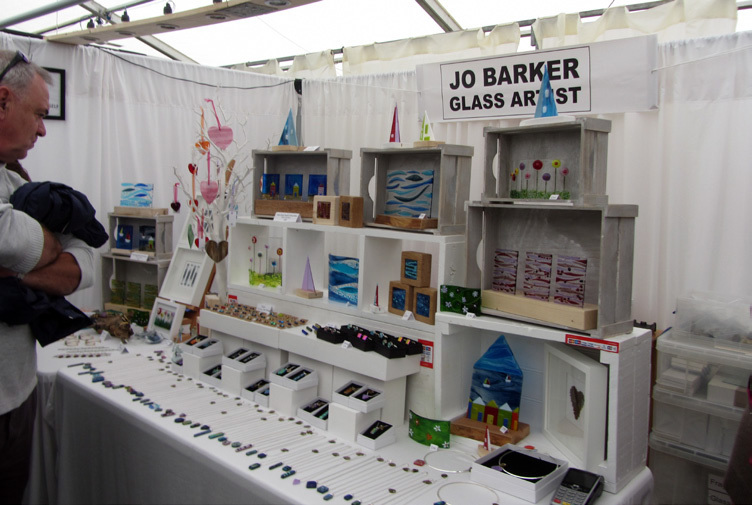 High quality shopping features strongly, and the Eden Crafts marquee is in an excellent location on the showground.